Holy Week is upon us. As you know, this is a short week for school. Our Easter break begins on Holy Thursday. Until then, we have three whole days of school. This week the children homework will not have spelling words, TIC TAC TOE, or a reading log. The children will have a Topic 7 math test on Wednesday and only written homework on Monday. However, please encourage your child to read each day to improve and maintain fluency. On Wednesday, April 17, 2019 we will have an SGB STONG day. Just a reminder, when we have an SGB STRONG day at school, the children are to wear their SGB STONG T-shirt with their regular uniform pants or jumper. Please, do not send your child into school with gym pants. Thank you! As I hope you know, we are going on a field trip on Wednesday, May 8, 2019. If you haven’t sent in your child’s permission slip and a check for $26.00 please do so this week. After our Easter break we will embark on an Astronomy unit. We will learn a wide range of content including, sun, stars, moon, and solar system just to name a few. The children will be creating an astronomy journal and observing the dusk/night moon and recording their observations. White socks are worn with the gym uniform. Please get index cards to be made into flashcards to help your child study addition and subtraction facts. Punch a hole in them and I will give you a binder ring. Absent notes: PLEASE, when your child is absent, send in a note to explain the absence. Thanks! Please return the Weekly Behavior Chart with the Friday folder. 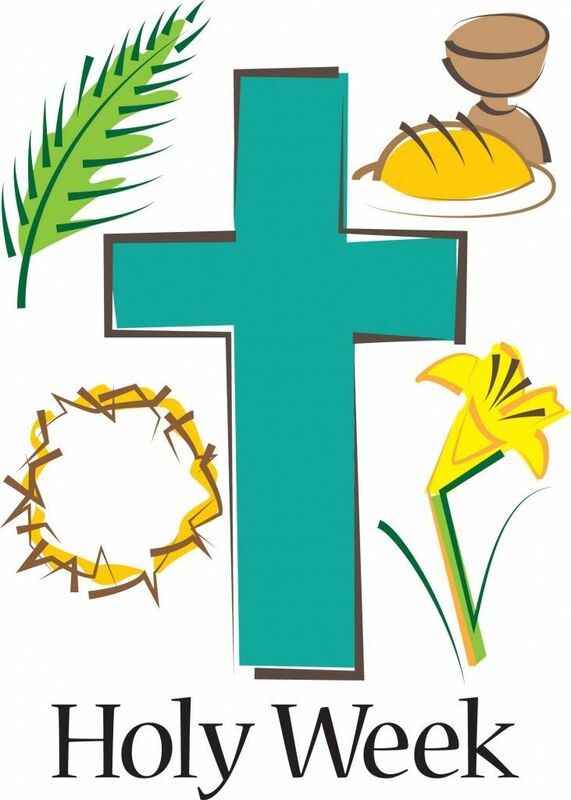 Religion: This week we will learn about Holy Week and the importance of the Easter season. When we come back from the break, the children will be asked to learn the “Hail Mary “for an oral quiz/written quiz followed by the “Our Father” after that. Reading: This week we will conclude Unit 4 Module A. Please make sure your child studies all high frequency words from this module. Please continue to study all the weekly words. As always, please, read with your child each night. Phonics: This week we will begin to explore inflected endings –es and be introduced to r-controlled vowels that I like to call “BOSSY R”. As I said in the opening, there are no new spelling words this week. Grammar: This week we will continue to work on adjectives that tell how many. Math: This week we will conclude Topic 7. Please study Topic 7 with your child. There will be a test on Wednesday, April 17, 2019. SS/Sci: We will be working on map skills this week. When a scholastic flyer comes home, please use the activation code below to place your order. Simply go to www.scholastic.com, go to Book Clubs, and place your order each time the flyers are sent home a long as you do so by the date on the flyer.